From The Phantom Menace to A New Hope, The Empire Strikes Back and Return of the Jedi, the Star Wars Galaxy is filled with the greatest heroes, cruelest villians and the most colorful characters ever created. And only Hasbro brings them all to life with detail, authenticity and fun. 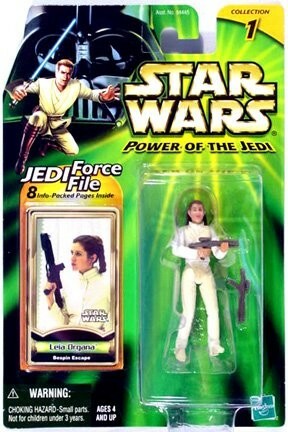 This action figure features Leia Organa in her costume from the escape from Bespin in The Empire Strikes Back. 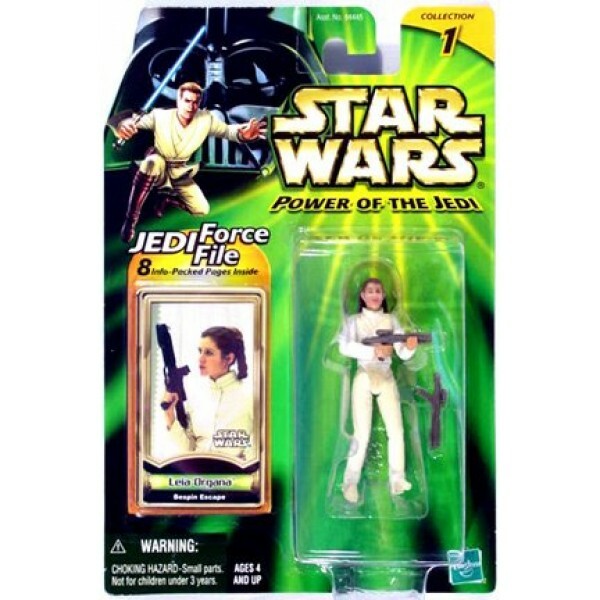 After making a daring escape from the Empire's storm troopers, Leia charges to the landing pad in an effort to rescue Han Solo from the bounty hunter Boba Fett.